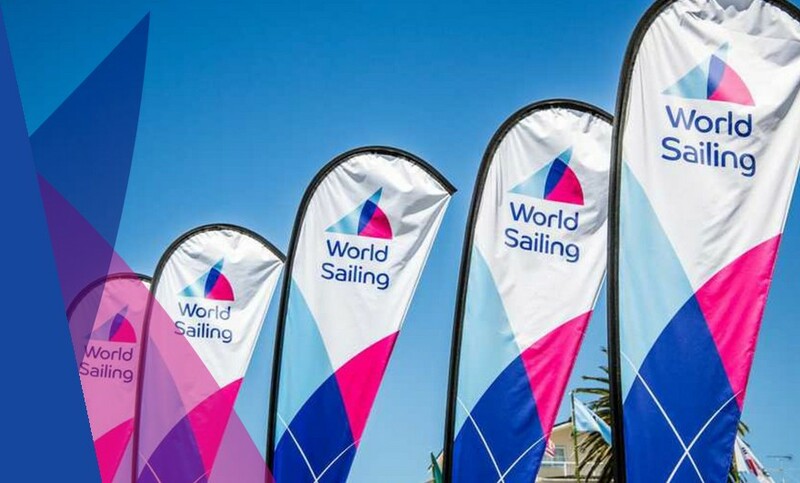 The World Sailing Board has issued a statement confirming that the EU Anti-Trust Commission has requested further information in response to a complaint it has received. Tom Ehman of SailingIllustrated.com reported on his regular skype programme Thursday that Dan Smith, the WS Communications Director, had confirmed that after a request by the EU Anti-Trust Commission, they were compiling the information requested by the Commission and that they are co-operating with its review of the complaint. The anti-trust rules that World Sailing has put in place are what effects the Laser class and its selection for the 2024 Olympic Games. The same rules would also effect other classes selected for the Games that are only available as a Single Manufacturer One Design.